Valentines Day is quickly approaching, do you know what you are giving to that someone special in your life? Consider the gift of an experience! There is nothing more special than time spent together ~ A romantic night or two at a B&B! Don't forget to look at the B&B's specials, packages, and add-ons for that extra special touch. 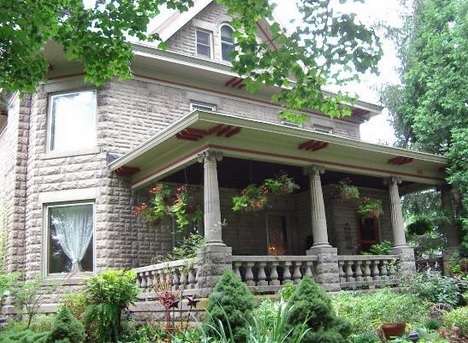 Come stay in the kind of place Victorian dreams are made of! 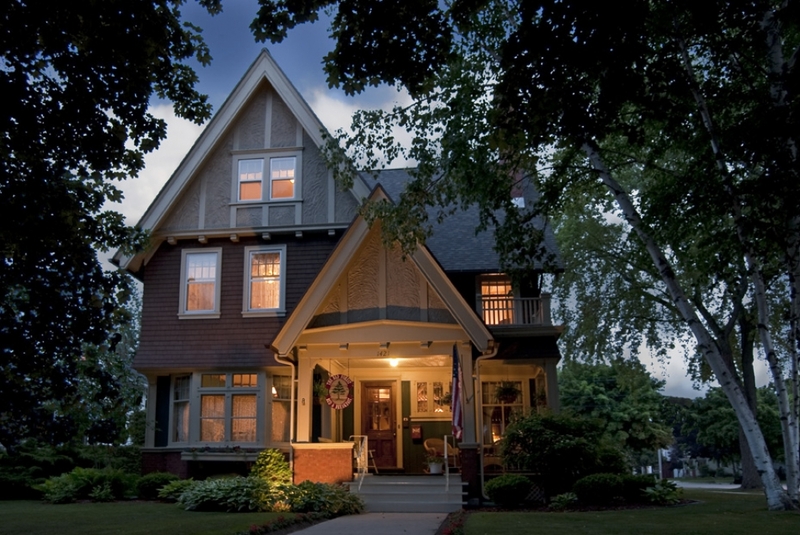 This beautiful bed and breakfast treats guests to the best of modern day luxury, while surrounded by the charms of yesteryear. 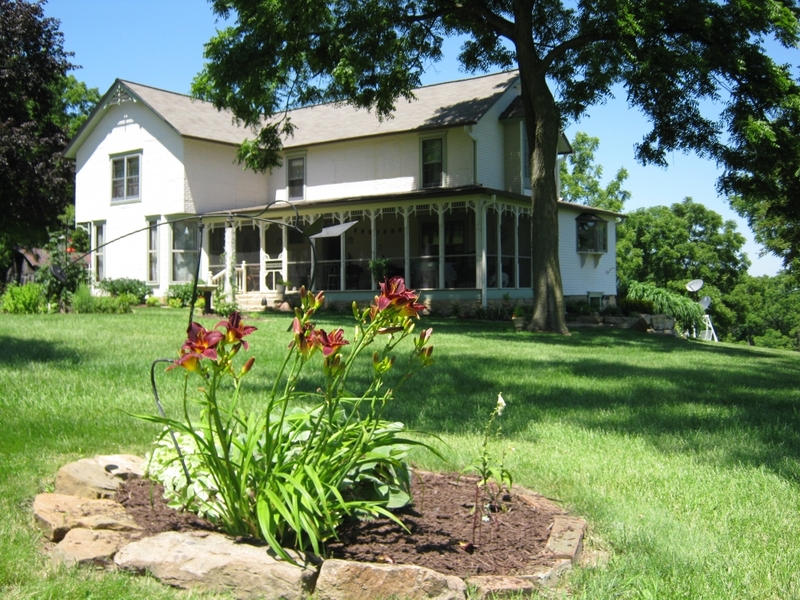 Overlook the beautiful valley of the Lower Wisconsin River when you stay at Sheer Memories. Here, the innkeeper loves to create a unique experience for that special occasion. 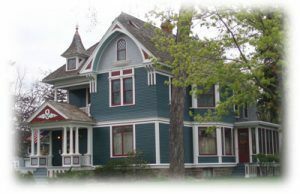 Enter into their world of sparkling stained glass, family heirlooms, private and comfortable guestrooms, a cozy fireplace to curl up to, and home-cooked goodness in every breakfast. Perfect for a cozy Valentine getaway! Three acres of grounds, art, antiques, and a distinctive decorating style make this popular couples' getaway a perennial favorite of the discerning traveler. The small-town ambiance of the area is just right for getting away from it all.